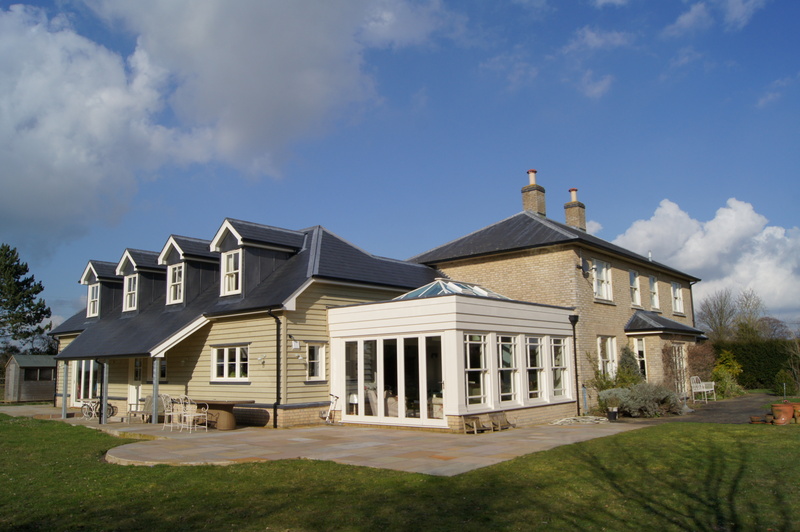 Building in Ashwell for 25 years. Projects in and around Ashwell. To discuss your project, contact us here.